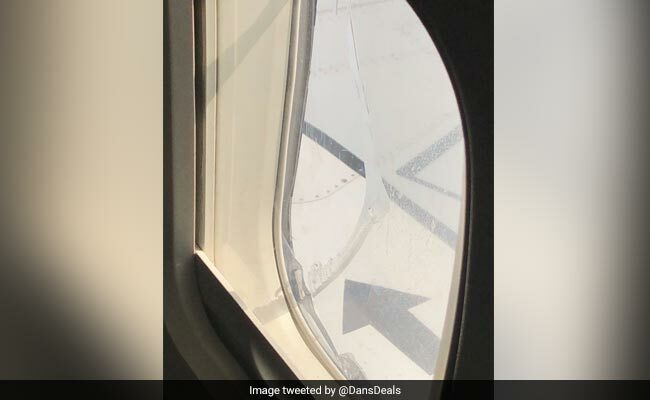 Southwest Flight 957 "maintained pressurization" as there are multiple layers of panes in each window, the airline said. 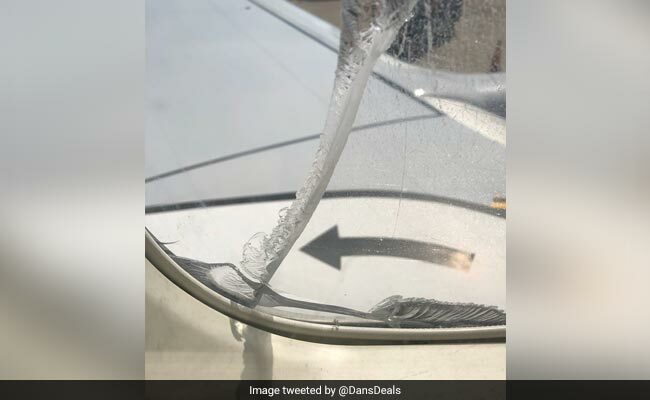 A cracked window forced a Southwest Airlines passenger jet bound from Chicago to Newark to divert Wednesday, two weeks after a midair engine explosion shattered a window on another of the company's Boeing 737s. The Boeing 737-700 took off from Chicago Midway International Airport at 8:53 am (1353 GMT) and landed in Cleveland at 10:46 am, according to the FlightAware website.